If you’re looking for some cute new clothes for yourself, this is a great time to shop withou the guilt! 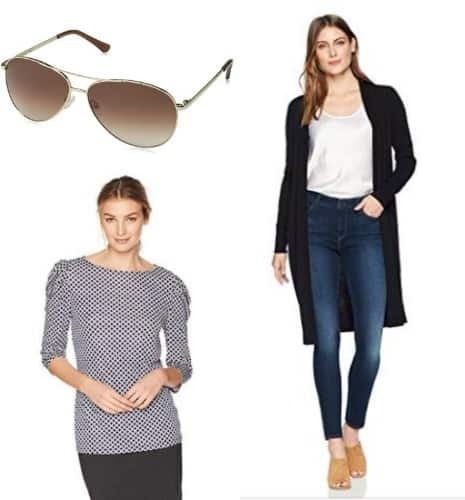 Today only, we have women’s clothes on sale for up to 60% off. 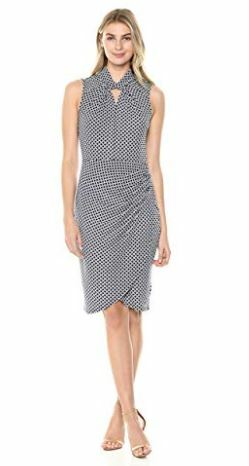 How cute is this Lark & Ro Women’s Twist Neck Dress?? I love the twist detail on the side and think it makes it flattering. Get this for $34.30. Need new sunglasses? 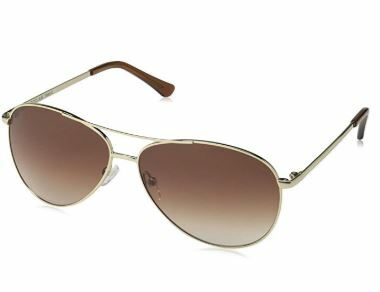 I love aviator glasses, so I totally need these Obsidian Aviator Frame Sunglasses in my life. These are on sale for $31.60 (reg. $70). It’s never too early to start looking for clothes for fall. I wear cardigans all the time because I can throw it on over summer tanks and dresses to get more wear out of them. 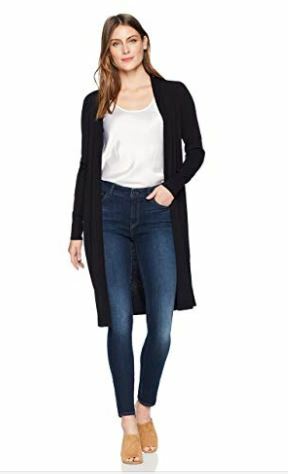 Get this Lark & Ro Women’s Long Sleeve Lightweight Long Cardigan Sweater for just $27.30. 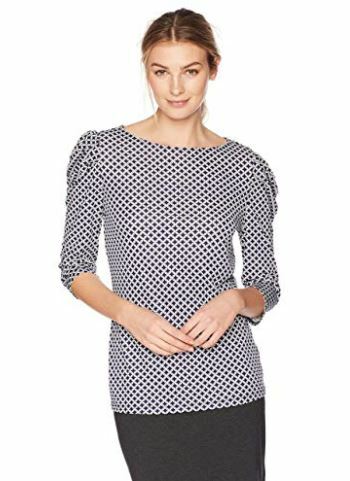 And, this super cute Lark & Ro Women’s Ruched Sleeved Top is a must-have because you can pair it with anything from cute jeans to a pencil skirt or dressy pants. This is on sale for $27.30.